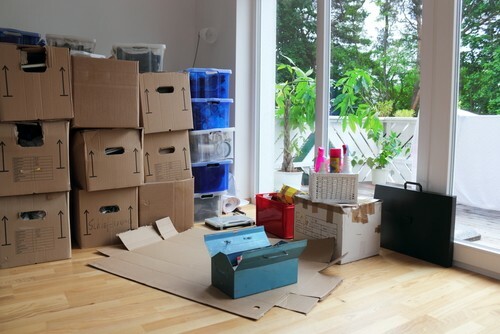 While it might be a nice idea to move to a new place, the idea of moving all your stuff can be a daunting task. In fact, this chore alone is enough reason for people to avoid moving altogether. Long Beach movers can change all that for you with a simple phone call. Has your company decided to move to Long Beach? Are you a homeowner or apartment dweller moving to or from Long Beach? Whether you are coming or going, the moving company Long Beach uses is A&A Moving Company. From its inception in 1966, A&A Moving Company has been the trusted licensed and insured movers for individuals, families and businesses. With a population of nearly half a million people, Long Beach continues to be a fascinating locale to call home, to conduct business, to have fun or to simply take in the magnificent pleasures of this famous shoreline community. With the Aquarium of the Pacific site on Rainbow Harbor across the water from the Queen Mary Hotel and Attraction, Shoreline Village and the Long Beach Convention Center, you have access to the Zagat’s guide top-rated family destination, second only to Disneyland. Long Beach is uniquely situated in the center of Southern California activity with no less than four nearby airports and a series of adjacent freeway systems that are inroads to the Greater Los Angeles area as well as Ventura, Orange and San Bernardino Counties. Aside from being easily accessible by motor vehicles, this International City is one of the most walkable and bikeable communities in the nation. Having been the original surf city, Long Beach remains the Aquatic Capital of America. So, when it comes to local moving services in the third-largest city in Southern California and the second-largest city in the Los Angeles metropolitan area, the moving company Long Beach residents turn to is the one that has been around for more than 50 years. We know where you are planning to go, and we can take care of all the details of your move while you decide on what attraction you are going to see first. When relying on a professional mover, you want to know that you can relax and trust that all your valuable contents will be handled with care, won’t be lost or damaged and will arrive safely at your new location when you are expecting them to. It’s the same with having everything packed up. Until you have had your most valued and beloved possessions accurately and efficiently packed and carefully transported for you, you don’t know what you are missing out on. Our clients swear they will never make another move again without using our services. And a Free Wardrobe Box! We know what you need to make a move, and we provide the services as the moving company Long Beach residents want the most. We are dependable, affordable and assure you a stress-free move so that you will not only be pleased to refer us anyone you know without worry, you will call us when it is time to move again. Materials to protect your furniture are always FREE! Moving has never been easier and more rewarding than when you use A&A Moving Company to professionally pack your items in shrink wrap and carefully disassemble pieces, as needed, using padding for furniture and fragile items to ensure everything arrives intact. Whether you are moving art, electronics, specialized equipment or heirlooms, you can trust out reliable, trained expert moving staff to pack, move, unload and set up your stuff where and how you want it. We are flexible, responding to your scheduling demands. We are always available to help you when you need it most. Feel free to call us with any questions or concerns you may have about your upcoming move or for a free moving quote, either toll free at 1 (800) 349-5000 or locally at (323) 573-0010. 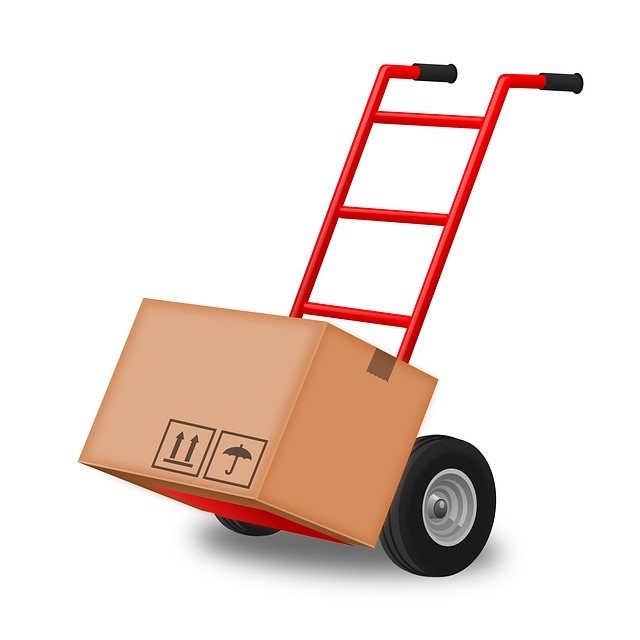 We also offer a free moving quote online. When you use this option, we will give you a free wardrobe box! You will find you have added a valued service to your index of necessary services when you make A&A Moving Company your Long Beach movers today and in the future.